Discover our Top # 15 of the best things to do in Western Australia. Wilder and less touristic, the West Coast has plenty to offer and to help you to plan your trip, here is a selection of destinations that you shouldn’t miss! Esperance is a small isolated beach town. It is mainly famous for its beaches. Do not miss Twilight Beach, Ten Miles Beach and Lucky Bay with its white sand and crystal clear waters. 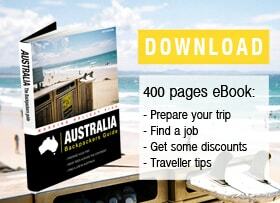 It’s definitely one of the top things to do in Western Australia. If you wanna discover the best things to do in Western Australia you shouldn’t miss the pink lakes. Only 3 km east from Esperance (take the Pink Lake Drive) you can visit the Pink Lake! 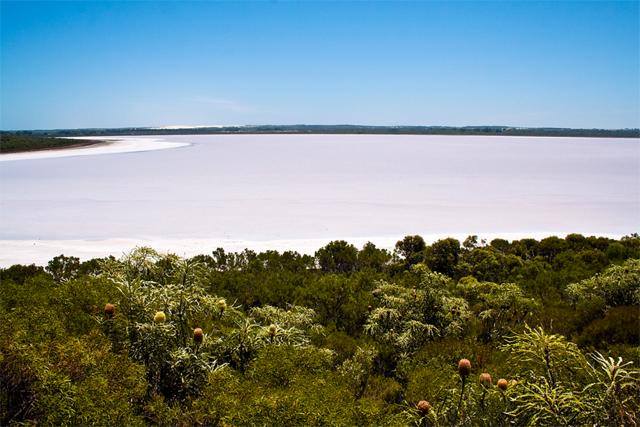 The lake got his pink colour from a bacteria (Dunaliella salina) that lives in the salt crusts. There are plenty of pink lakes in Western Australia so try your best to explore all of them! Surf the impressive Wave Rock in Hyden. It’s 335km East from Perth. Wave Rock has been shaped by wind and rainwater and is about 14 m high and 110 m long. 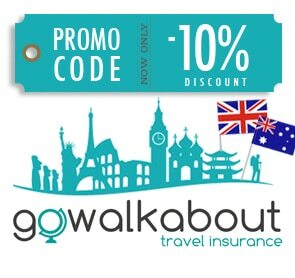 It is one of the most impressive things to do in Western Australia. Albany is the first city of settlement in Western Australia. It is a small quiet town with a lot to do! We recommend the Natural Bridge, The Gap and the Blowholes or Two Peoples Bay Nature Reserve for its beautiful beaches. 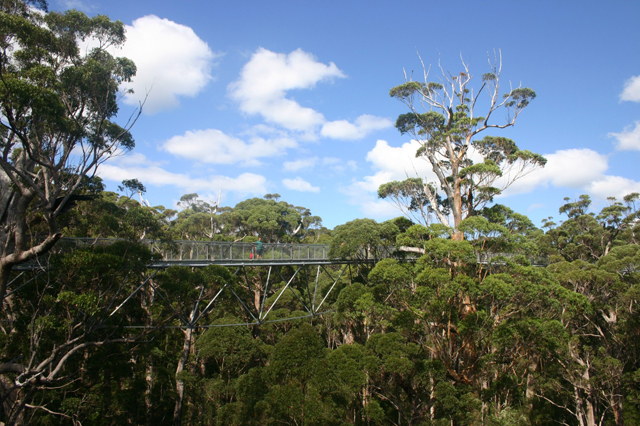 Close to Denmark, 400 km from Perth, do not miss the Tree Top Walk to explore some of the largest and oldest trees in Australia. 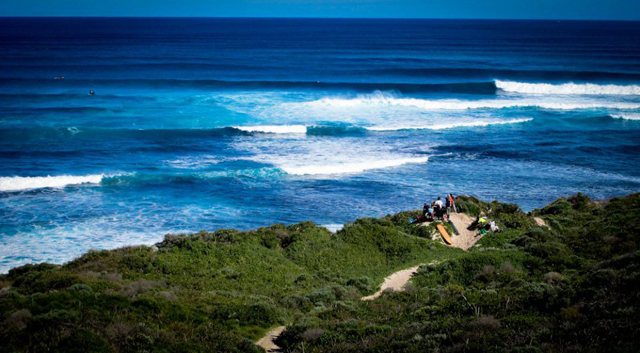 Region renowned for its wines and dishes, Margaret River is also a well-known spot for surfers. Stop at Gracetown Bay for stunning views! A few kilometres inland you can visit the limestone caves and the area is also a great spot to watch the whales on their migration to north from June to September. And if you wanna see wild stingrays swimming right around your feet then don’t miss Hamelin Bay! Western Australia’s capital city and the sunniest city in Australia, Perth is one of the most isolated cities in the world. 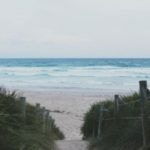 You can visit lots of beautiful beaches and the museums of the Perth Cultural Centre. King’s Park botanical garden is also really nice, especially for the view it offers on the city skyline. Do not miss Freemantle, 18km south of Perth, known for its beaches, colonial architecture, coffee shops and especially the prison that is now converted into a museum. 19 km from the coast, Rottnest Island, a former prison for Aboriginal people, is now a very touristy island accessible via a 30 minutes ride ferry. 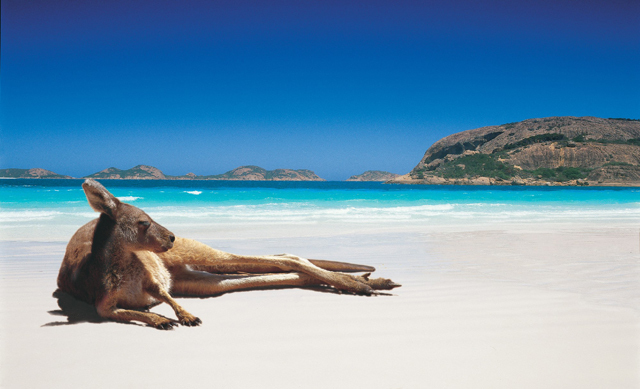 With 63 beaches you can snorkel, meet quokkas or play golf! 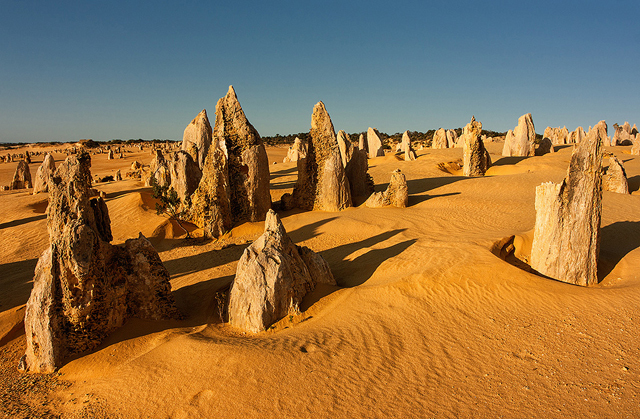 245 km North of Perth you’ll find Nambung National Park and its famous Pinnacles. These rocks are up to 4 meters high and offer a surprising landscape. It is recommended to visit the park early in the morning or at sunset to enjoy the beautiful site even more. The little town of Kalbari is best known for its National Park. In the National Park impressive cliffs lined with incredible scenery can be observed. Nature’s window and Z-bend are the most popular sites in the park. . 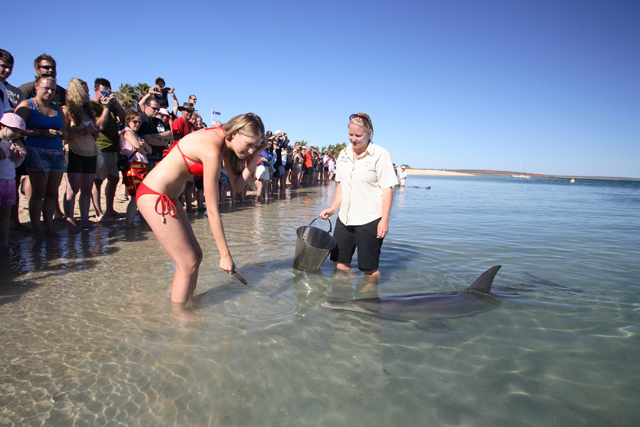 This bay is known as the place where you can feed dolphins at Monkey Mia. But you can also discover Hamelin Pool, Shell Beach, or Eagle Bluff, a lookout perfect to observe the marine life. 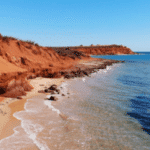 Ningaloo Reef is often considered as the little sister of the Great Barrier Reef. but it’s less known and wilder. The scenery here is beautiful. There are beaches, crystal clear water and an abundant marine fauna that is accessible directly from the beach. 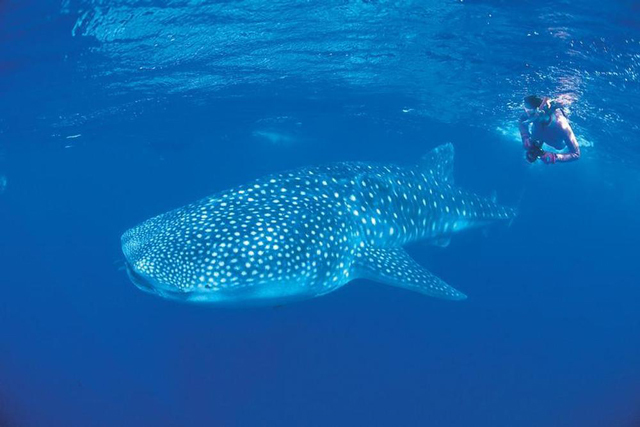 Depending on the season you can also admire dugongs, whales, manta rays and whale sharks. Jewel of the Pilbara, this national park is famous for its gorges, waterfalls and potholes located in its Northern part. 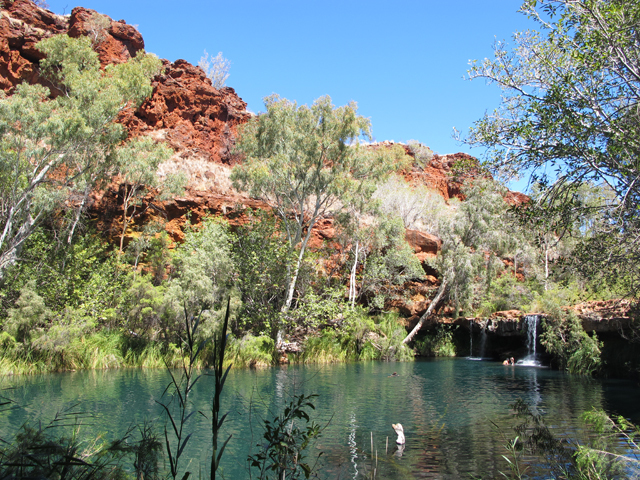 We particularly recommend Fortescue Falls and Fern Pool. Other sites are accessible through tracks that could be in poor condition, as Hancock Gorge or Kalimina Gorge. 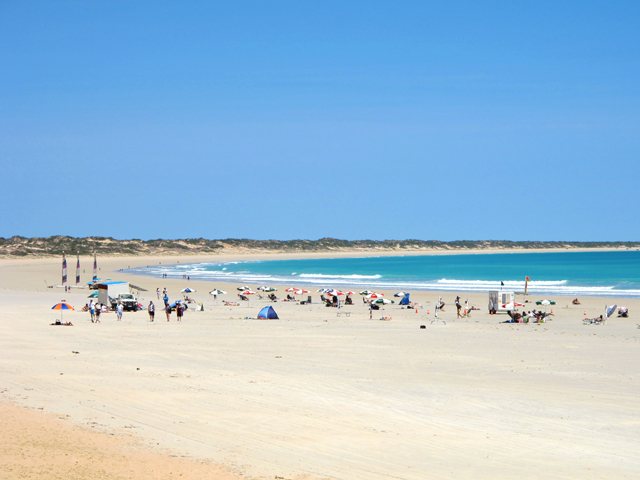 You definitely have to stop in Broome to discover its famous 22km long beach, Cable Beach, white sand beach and crystal clear water. Here you can ride a camel or discover Gantheaume Point where you find dinosaur footprints that can be seen at low tide. . 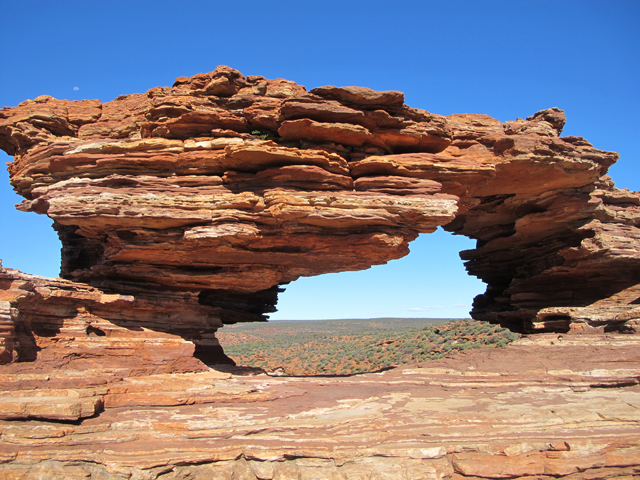 Located in Purnululu National Park the sandstone massif is a must see. 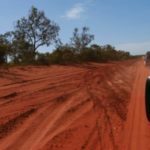 Accessible only to four-wheel-drive vehicles and located 300 km South of Kununurra. If you have a conventional vehicle you can only discover the park with a helicopter. 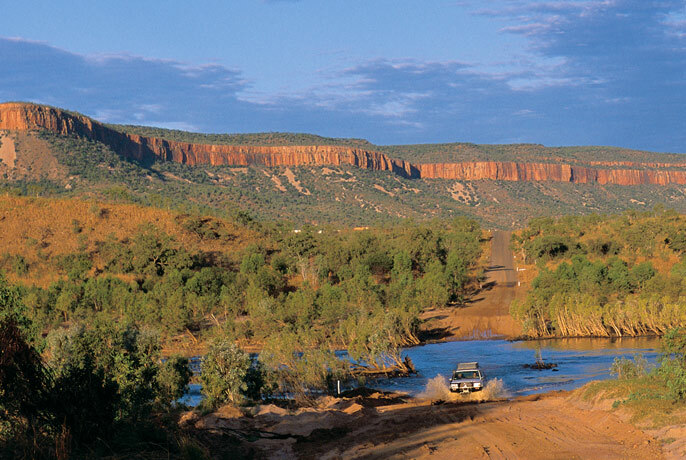 It’s a 660-kilometre adventure through the vast Kimberley! This legendary dirt track is only accessible with a 4×4 and winds through gorges, rivers and waterfalls in sometimes extreme conditions. 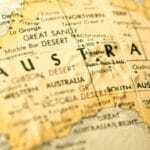 It is the wildest and least accessible area of Australia, but for all looking for a special adventure it is definitely worth it. 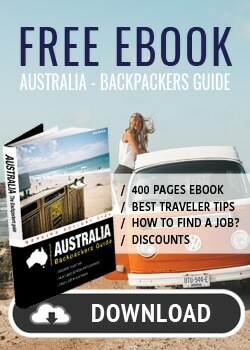 It is one of the most adventurous things to do in Western Australia.